The MADE philosophy is simple; our world is incomplete without art and beauty, and interior design is the art of creating beautiful spaces. 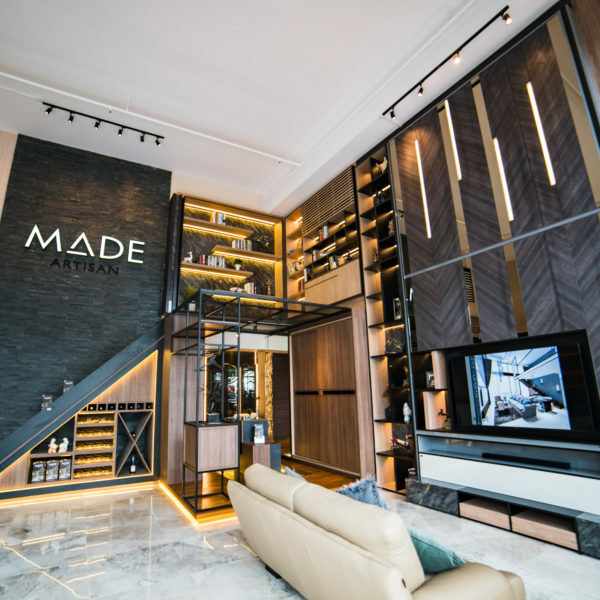 MADE represents our commitment to interior architecture and design excellence. Every project is unique, blending the science of architecture with the art of design to evolve a space that is quintessentially yours. Sharing the vision to utilize environmentally friendly and sustainable products in our projects, MADE is the exceptional interior architecture design consultancy firm for commercial and residential projects. The creative & project management team works harmoniously with intense passion to provide a holistic interior, architecture and branding solution. Our partnership with you involves the full spectrum of design, construction and management to accomplish your objectives; conceptualising and transforming your dream space into reality. 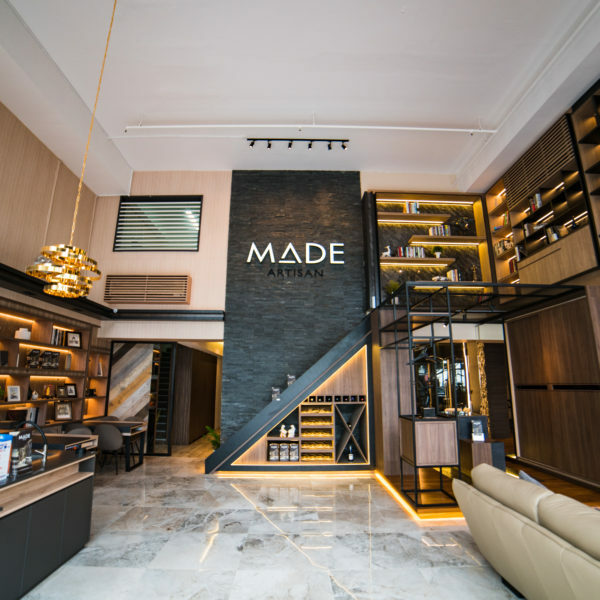 MADE ARTISAN – Our Art, Your Space. MADE Artisan is committed and dedicated in providing top notch services and quality homes for our clients. We understand that every property owner over has his/ her own concept or idea. Our aim is therefore to bring these ideas to the next level, instead of changing them. From conceptualization to completion, we believe in continually challenging ourselves to think out of the box and assist owners in making their dream homes a reality. MADE Artisan aims to keep prices affordable for all so that everyone will have a comfortable and luxurious living space along with quality materials and services. With our team of experience talented designers and committed project executives, MADE Artisan will bring you one step closer to your dream home. Conceiving your ideal space can be overwhelming. With the array of design possibilities, and your own great ideas, it can be struggle to fit it all into a coherent picture. MADE will work with you, discovering your needs and dreams, and presenting you with design solutions that fulfill these dreams whilst maintaining a comfortable, livable space. 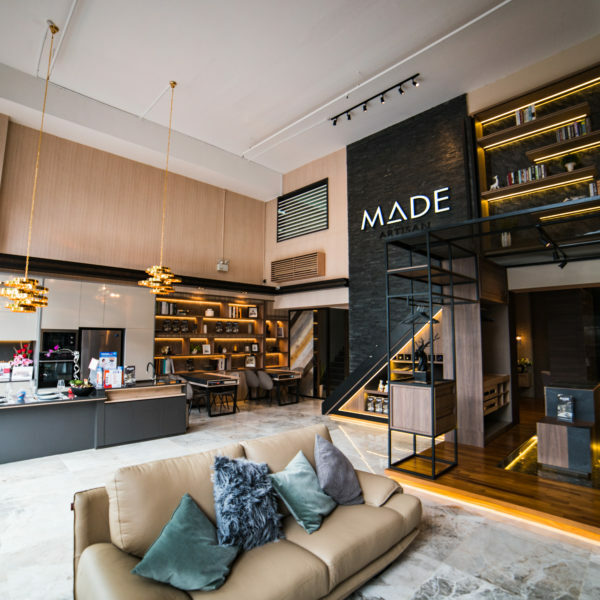 Whether you want to alter the physical space or modify the function and aesthetic of your interior; conceiving your dream is possible with MADE. Creating reality from a brilliant design requires a Perfectionist’s attention for detail, and a Planner’s vision of the big picture. Having to manage conflicting schedules and the competing demands of regulatory, contractual, and practical requirements can make creating your dream space feel like a nightmare instead. MADE site and contract management services relieve you of this stress. With innumerable projects under our belt, we have honed project management into a precision art. From permit acquisition to manpower allocation, you can leave everything in the capable hands of MADE management teams. Collaborating with an exceptional interior design and management firm is an exciting prospect. Savvy investors know that expansion and diversification are vital to their portfolios, but finding sound investments can still be a challenge. 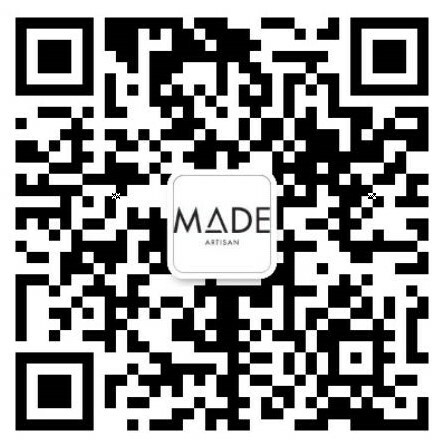 MADE is actively seeking partnerships with investors who are looking to diversify. MADE brings exceptional project and general management expertise to our joint endeavour. If you have an idea for a business venture but are unsure how to start, or if you want to diversify but haven’t found the right engine, a partnership with MADE may be the answer you are looking for. Experienced and talented designers to create smart spaces in your home. We believe that every one deserves the right to achieve the house of their dreams. Prices are deserving of the value you will receive. We work with many long term partners to ensure the best quality materials and value-add services for you.